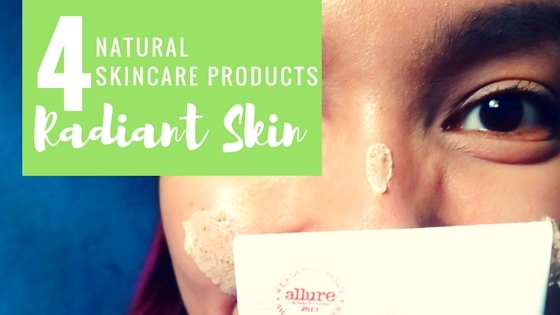 Natural skincare products for radiant skin? 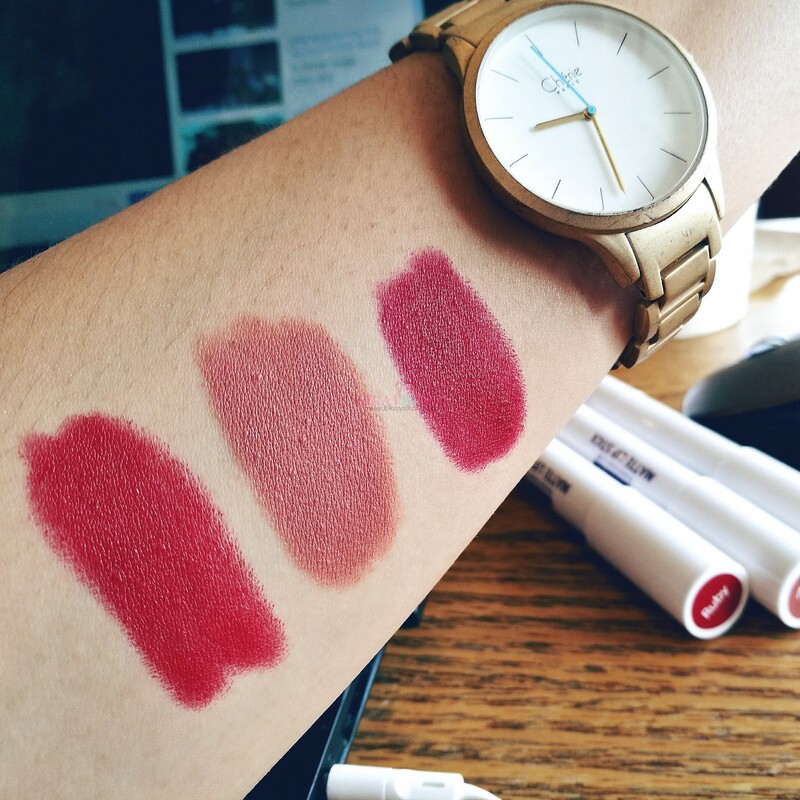 Well here’s the story; I’m giving my skin its well-deserved break, and I think you should too. While I’m a self-confessed avid fan of all “skin brightening”, too much of the harsh chemicals can cause more harm than good. That’s why when it’s time to give my skin a breather, I divulge in using natural products that while gentle, won’t sacrifice the fairness and radiance I’ve already invested myself in. 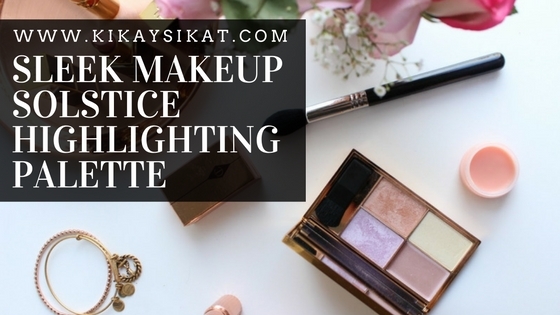 I’m saving the best for last so go and read until the end of this post to find out why this certain product has been my favorite for more than 20 years now. YES 20 years. YES, I’m “old” thus my obsession with achieving radiant and ageless skin. Go ahead and guess my age while you’re at it. 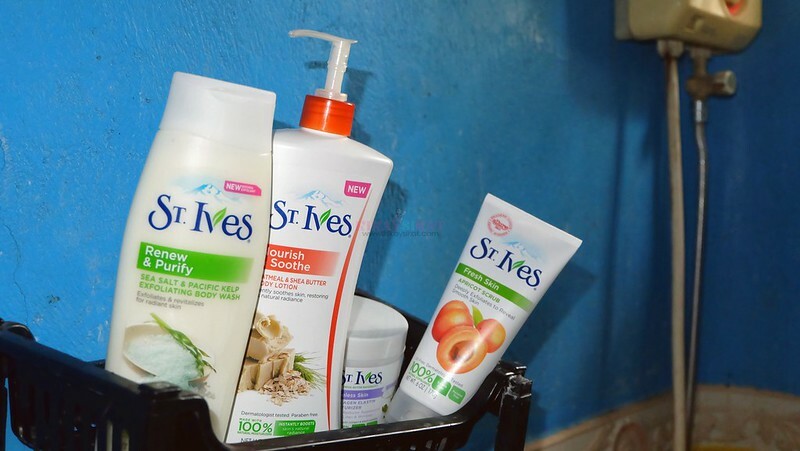 St. Ives uses its expertise to extract nourishing, natural ingredients for their products. 100% natural exfoliants and moisturizers are the heart of that they do, so they ensure that our skin receives only the best! 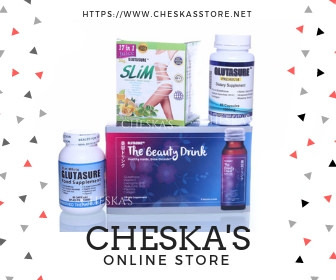 Don’t be intimidated, these babies are affordable! Even more so than most imported and local brands without sacrificing efficacy. St. Ives Sea Salt and Pacific Kelp Exfoliating Body Wash (SRP: Php 240/13.5 oz) – This body wash contains natural mineral salt and pacific sea kelp that’s packed with vitamins and anti-oxidants. The exfoliants are fine and non-abrasive and my skin looks soft and bouncy right after bath. Never dry. It smells so good too! 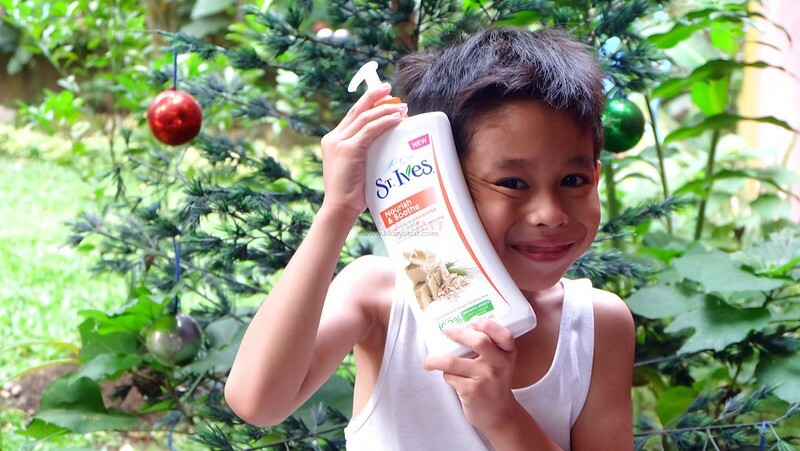 St. Ives Oatmeal and Shea Butter Body Lotion (SRP: Php 259/21 oz) – My son’s favorite! Well, my son has a habit of applying lotion every now and then because it says its comforting. Think of kids and their comfort blanket, well Geof loves his lotions. 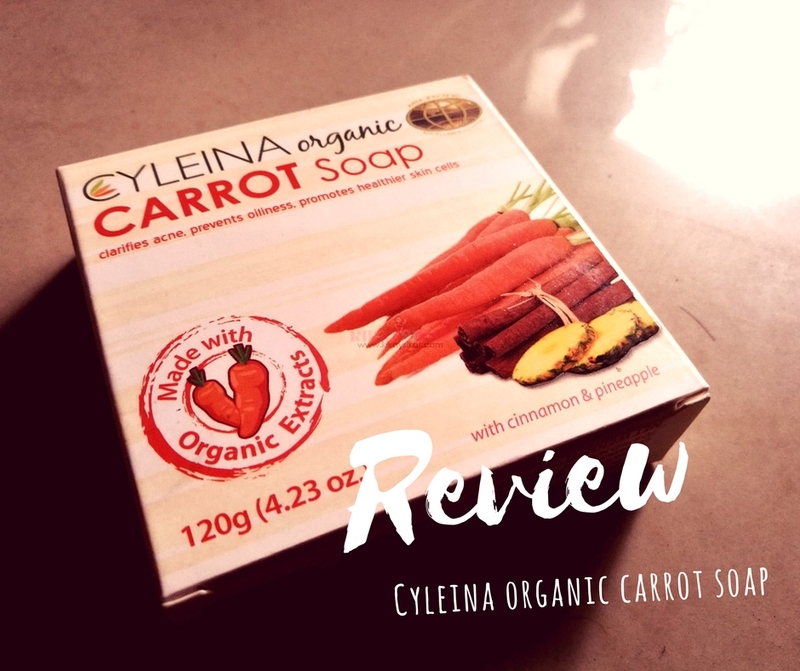 Its packed with nourishing goodness like rich shea butter, and oatmeal. Did you know that oatmeal is good for those who have sensitive skin? 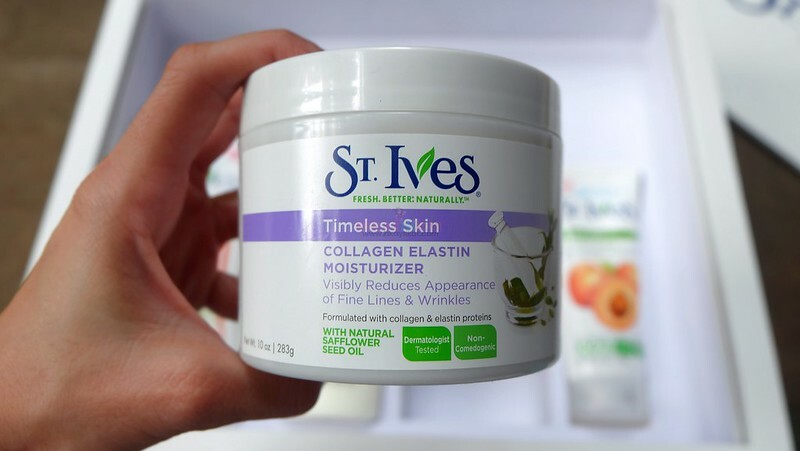 St. Ives Collagen Elastin Moisturizer (SRP Php 249 / 10 oz ) – My mom uses this one all over her body, not just her face. She told me it’s her secret why her legs are “shiny”. Yeah, she gloats to me like that because while it grinds my gears, I have to agree that she has one of the smoothest and yes shiny legs I ever seen. 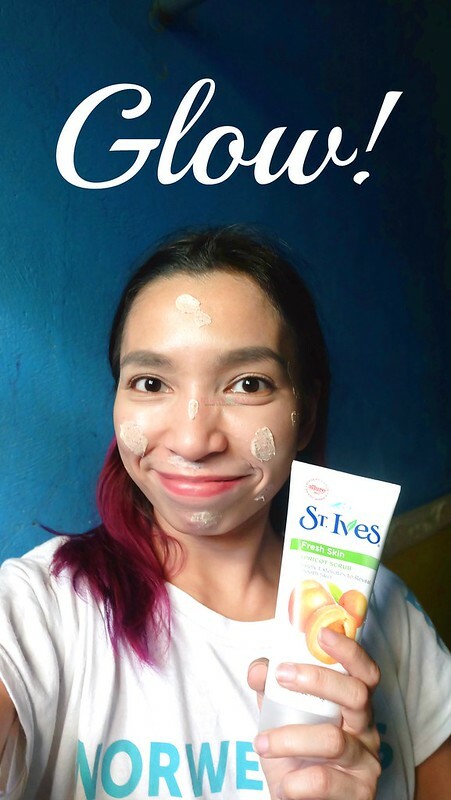 St. Ives Apricot Scrub (SRP Php 250 / 6 oz) – I’m saving the best for last. My all-time favorite. The ultimate scrub supreme. The all-natural, apricot scrub. I don’t think I’ll use any other. 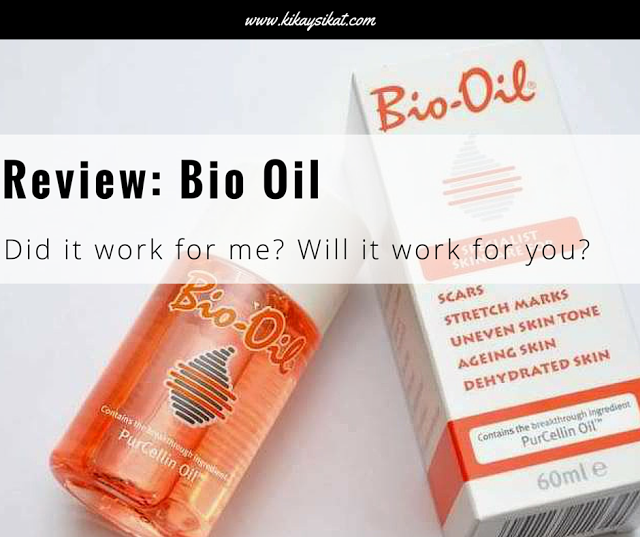 This product has been a staple in my skincare arsenal for more than 20 years. Why? Well first and foremost, it leaves my skin well sloughed, exfoliated, and radiant right after washing. Next, it uses apricot kernels, all natural, not those plastic beads that’s toxic to our environment. Besides beauty, I’m also part of the #climatechange advocacy. Did you know that some scrubs uses plastic that poisons the sea and wouldn’t really dissolve for like gazillions of years.